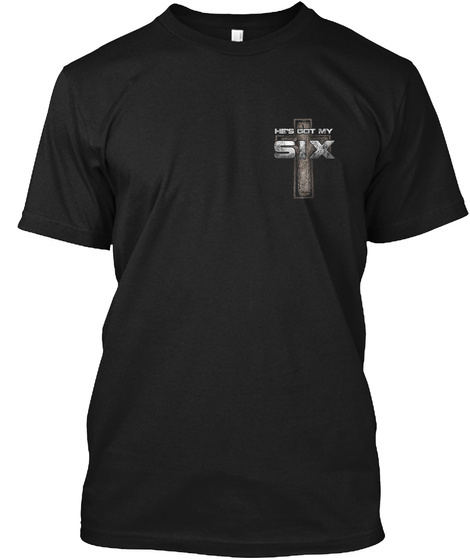 One of Our Best Selling Patriotic American Flag Christian T-Shirts. 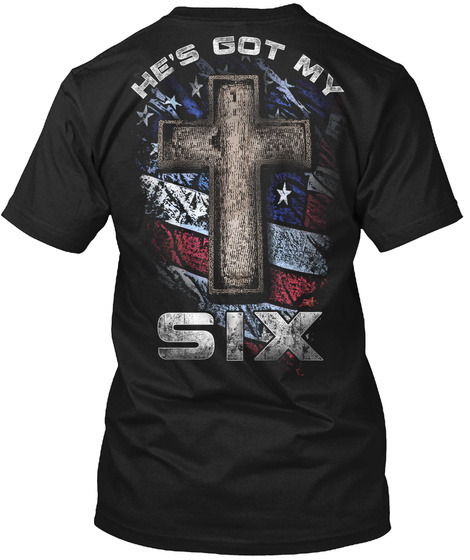 Perfect for anyone who loves God and loves this great nation! If you love going to church, reading the bible, praying, or love Jesus, this is for you!